"Hello, Dolly, dooly!" is the title song of the popular 1964 musical of the same name. The music and lyrics were written by Jerry Herman, who also wrote the scores for many other popular musicals including Mame and La Cage aux Folles. "Hello, Dolly!" was first sung by Carol Channing, who starred as Dolly Gallagher Levi in the original 1964 Broadway cast. The song has been recorded many times since. One of the best-known recordings is by Louis Armstrong, also in 1964, which reached number-one on the U.S. Billboard Hot 100, breaking The Beatles' streak of three number-one hits in a row and becoming the biggest hit of Armstrong's career. It was recorded December 3, 1963, according to the 20th Century Masters Millennium Collection released in 1999 by MCA Records. Jean-Jacques Perrey - Moog Indigo (album) 1970. The song was entirely instrumental and re-created with a moog styling. Sinatra's rendition of the song, recorded with the Count Basie Orchestra, features new lyrics, improvised by Sinatra, which pay tribute to Louis Armstrong. As successful as the stage show and title song itself turned out to be, however, the tune "Hello, Dolly!" unfortunately became caught up in a lawsuit which could have endangered timely plans for bringing the musical to the silver screen. Composer Mack David (1912-1993) sued for infringement of copyright, because the first four bars of Herman's show number were the same as those in the refrain of David's song "Sunflower" from 1948. As he recounts in his memoirs, Herman had never heard "Sunflower" before this and wanted a chance to defend himself in court, but, for the sake of those involved in the show and the potential film, he reluctantly agreed to pay a settlement before the case would have gone to trial. 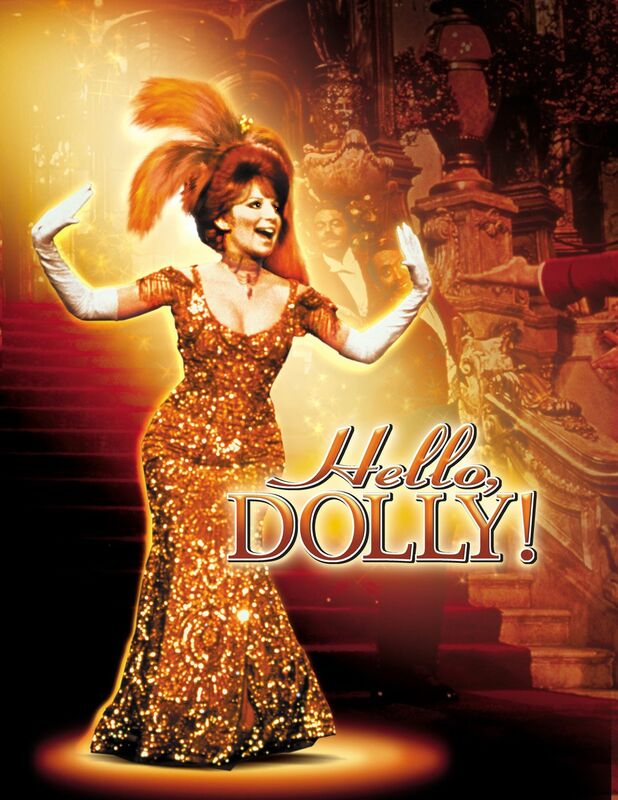 The song's refrain is: Hello, Dolly! Well, hello, Dolly! It's so nice to have you back where you belong!